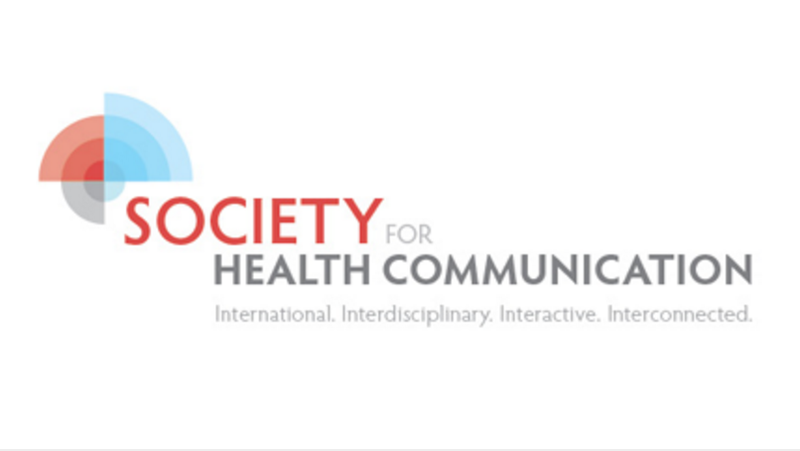 The Society for Health Communication is a member-driven organization bringing together health communication professionals, students, and scholars from all of our diverse areas of teaching, research and practice. By uniting our members, we're building a unified voice to shape and advance our field. We are an international organization, based in the USA, serving members from all countries. Our steering committee is comprised of many of today's leading health communication practitioners, researchers, and thought leaders. The Society is comprised of leading health communication professionals across various industries, including academia, non-profits, government, and the private sector. Our Steering Committee is actively involved in Society infrastructure and regularly interacts with our members. The success of our organization depends on the engagement, diversity and strength of our members. We are very pleased that the following organizations and individuals served as our initial foundation for launching the organization. In today’s technology-focused culture, we know that digital media will play a large role in how the Society functions. That’s why we’re committed to using digital tools to connect our members in communication, health care, public health, and communication technologies.